In order to build a sense of dignity, belonging, equality and solidarity among the students, school uniform is prescribed. 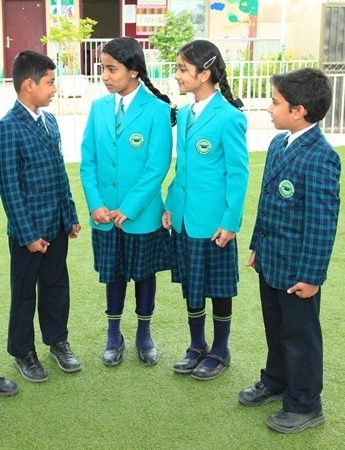 All students are expected to wear the school uniform on all regular working days of the school. The uniform should be purchased from the school store as variations of any sort will not be permitted inside the school campus.